Do you like working outdoors with plants and landscaping, or want to keep an athletic complex or golf course groomed to perfection? 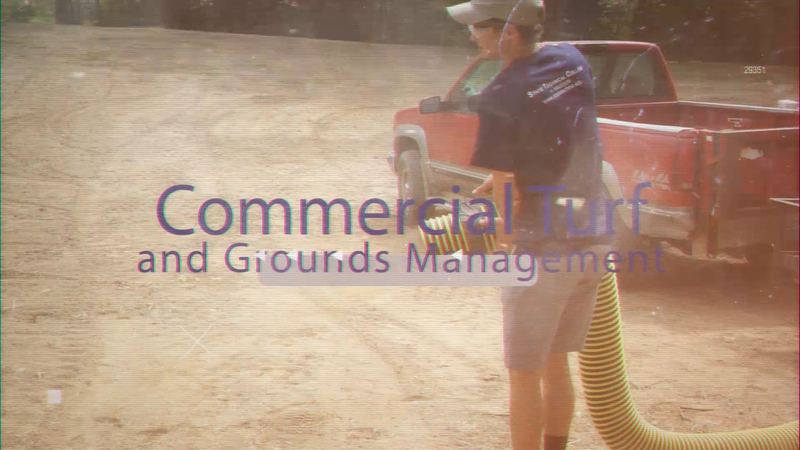 If so State Tech's Commercial Turf & Grounds Management program may be the program for you. You will take an accelerated eight-week class curriculum allowing for a six-month industry related internship during spring and summer. Students have completed internships with premier landscape companies, PGA caliber golf courses, and professional sports teams. Classes are completed in early spring so students can enter the job market during the industry’s peak hiring time. 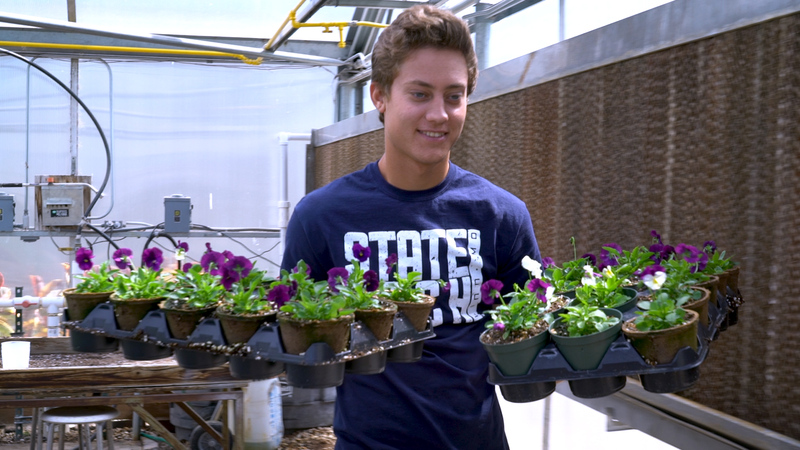 You will gain real-world experience managing our 360 acre campus grounds which includes a golf practice facility and greenhouse. The program even has its own 12,000 square foot facility for equipment, maintenance and classrooms! 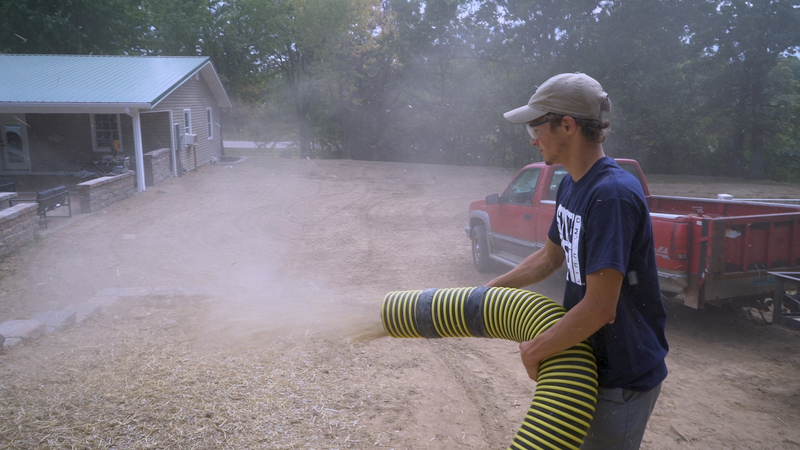 You will earn your Missouri Pesticide Applicator’s License and obtain CPR and safety certification. 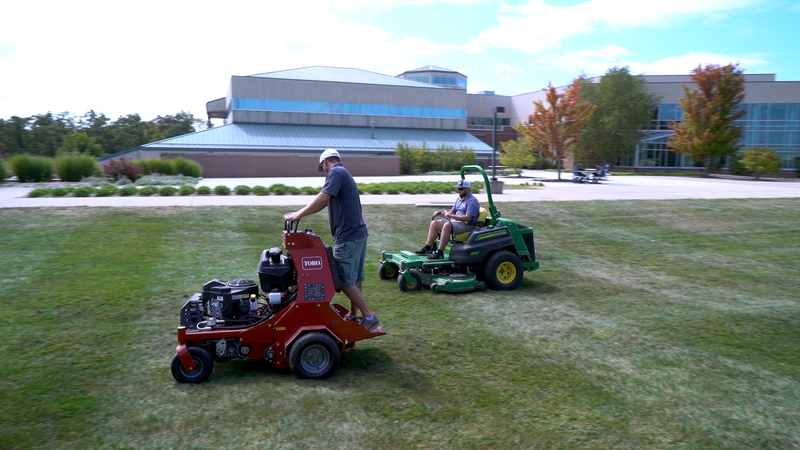 Our program places emphasis on responsible use of products and appropriate plant selection to maximize the environmental benefits of healthy lawns and landscapes. With input from industry advisers, the curriculum is updated annually to include the latest trends and technologies. 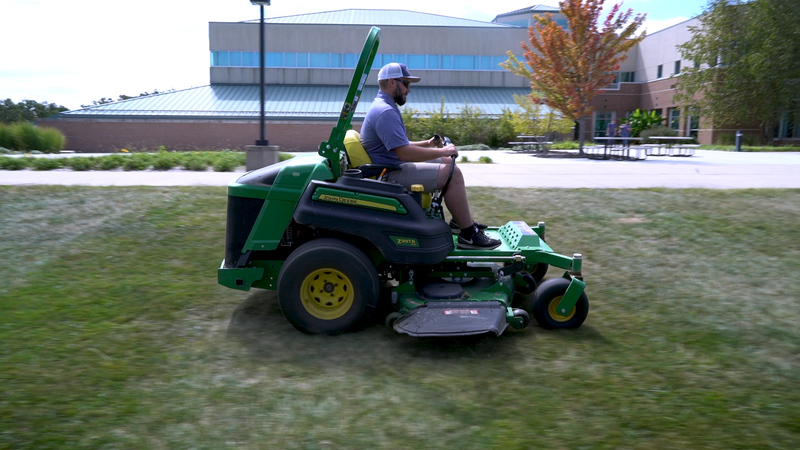 If you like the outdoors, have an interest in landscaping or horticulture, check out the application requirements to be accepted into the premier turf and grounds management program in the state.